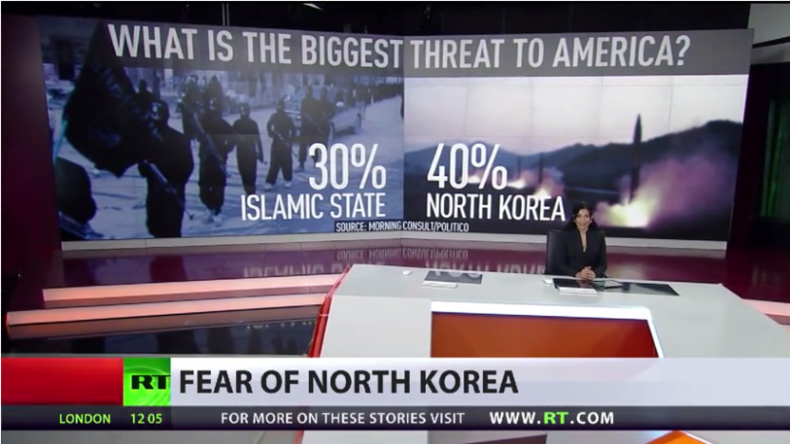 A recent poll says Americans now view North Korea as a greater threat to its national security than Islamic State. That’s because the US media concentrates on scaremongering reporting and not on analyzing the root cause of the crisis, says investigative journalist Tim Shorrock. In a Morning Consult/POLITICO survey published Wednesday, 40 percent of registered voters said North Korea was the top threat to the United States, while 30 percent considered Islamic State (IS, formerly ISIS/ISIL) to be the biggest threat. The survey was conducted after Pyongyang tested what it claims was an inter-continental ballistic missile (ICBM) on July 4. Investigative journalist Tim Shorrock told RT that the results are due to US media coverage, which reports little on the background of the crisis, the role of the US in it, and possible ways of solving it. 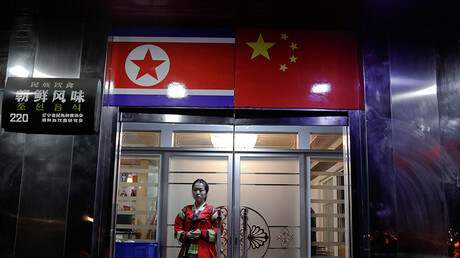 “Unfortunately, it doesn’t surprise me, for the last three months, the United States public has been subject to a massive propaganda campaign fed by the US government but promoted by the networks like CNN that war is coming tomorrow to Korea and that North Korea's developments of weapons are aimed right at all our cities and they are ready at any moment to attack us,” Tim Shorrock told RT. “None of it is true,” Shorriock said. “None of it includes any history of the US in Korea and it is all based on this idea that somehow the US is an innocent bystander in Korea and it is just subject to this awful treatment by this, what they call, rogue regime,” he continued. 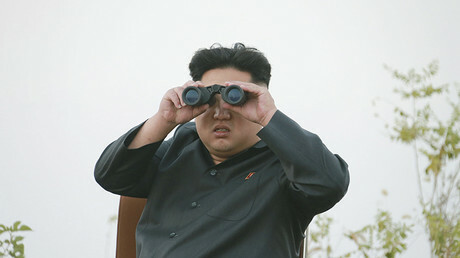 “I guess because North Korea is getting closer to having missiles and weapons that they actually can shoot at the US. 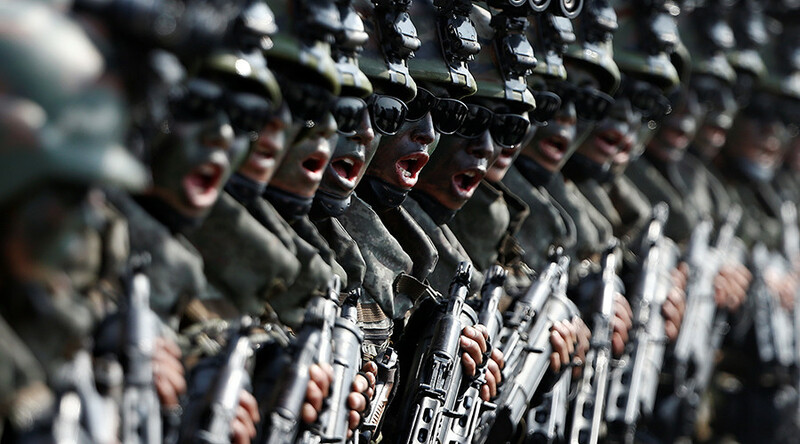 And even with what they have now, they could definitely, in a war, do a lot of damage to US bases, not only in [South] Korea but Japan, Okinawa, and possibly even Guam with just their current capabilities but they have been saying for years that they are going to be building these weapons and these missile systems until the US ends its hostile policy,” Shorrock said.